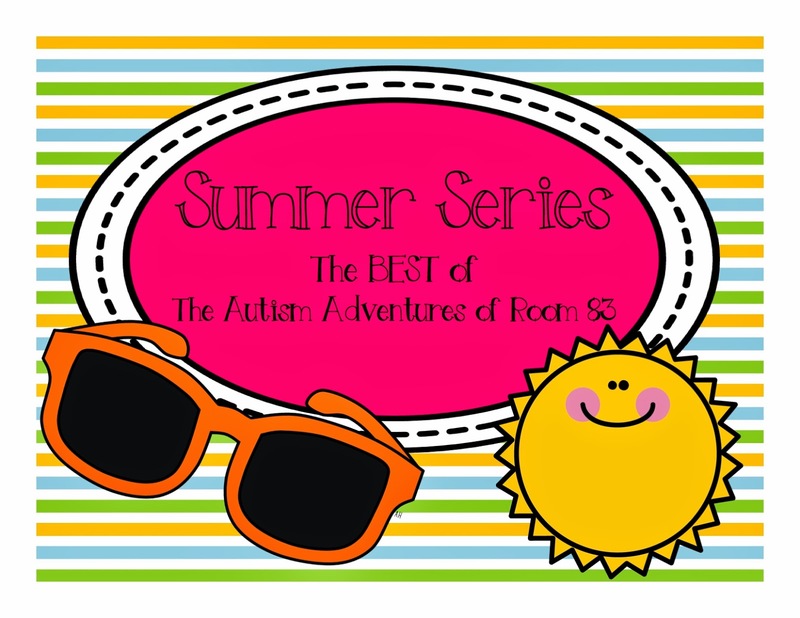 The Autism Adventures of Room 83 has been through quite a journey these last few years. I am getting SO many valuable emails, messages, comments and likes. The feedback I have received has been so constructive and has allowed me to create better products, develop better blog posts and facilitate great follower conversations. 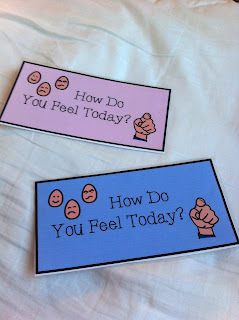 With that being said, I am getting so many questions about topics on which I have already blogged about. Over these next few weeks, I am re-posting some old blog posts and editing them to answer any/all questions that I have received about these topics! Be sure to email me any questions and I'll try to answer in the form of a blog post! 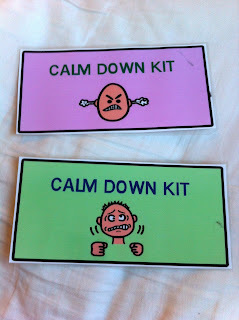 With that being said, I decided to start with a post about my Calm Down Kit. 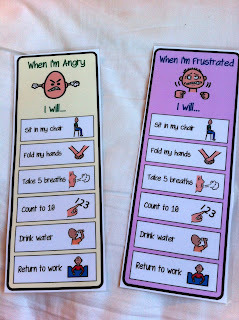 The most common question I get is asking how I manage those challenging behaviors! Oh I love this so much! 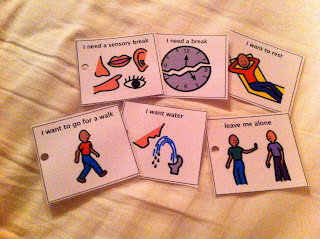 My special needs son is in kindergarten and I came here to browse and learn about things to recommend to our teacher related to my son's iep goals....there are so many things about this kit that will be useful to us just at home! 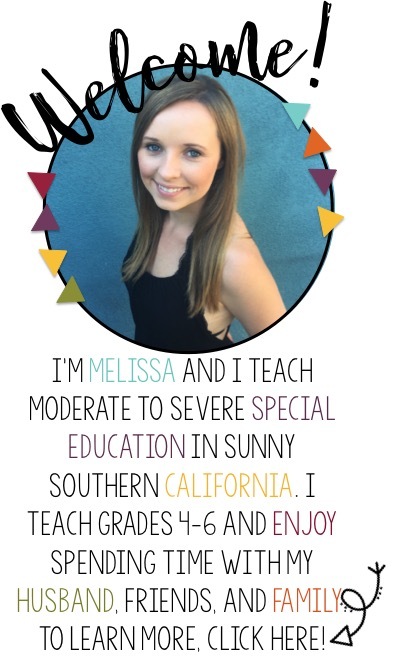 Thank you for taking the time to blog and pin etc and share on tpt, above and beyond teaching!! I'm going to purchase the kit now!